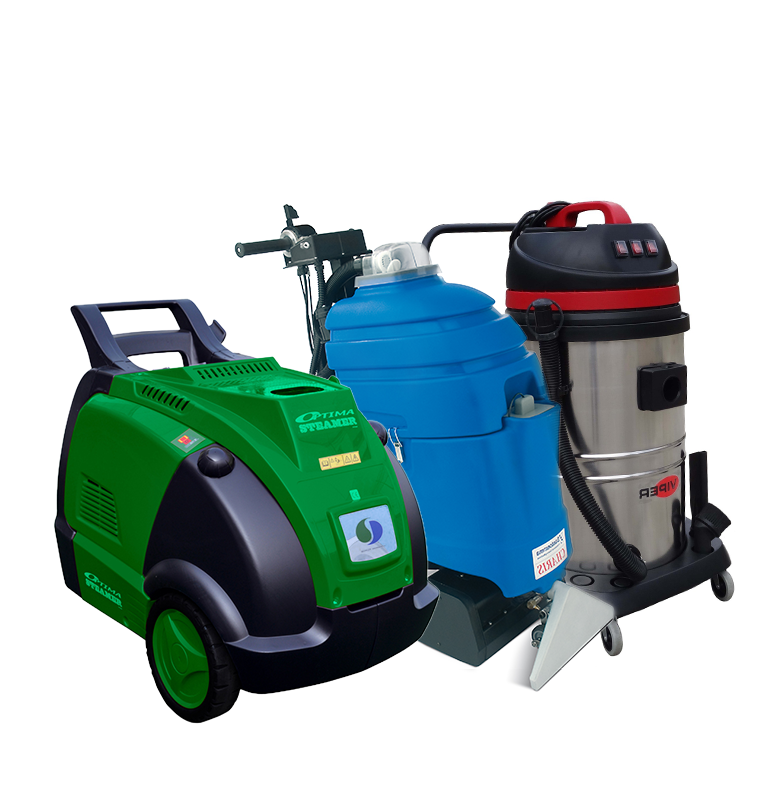 WE REPRESENT THE LATEST PROFESSIONAL CLEANING EQUIPMENTS IN SPAIN AND PORTUGAL SINCE 2008. 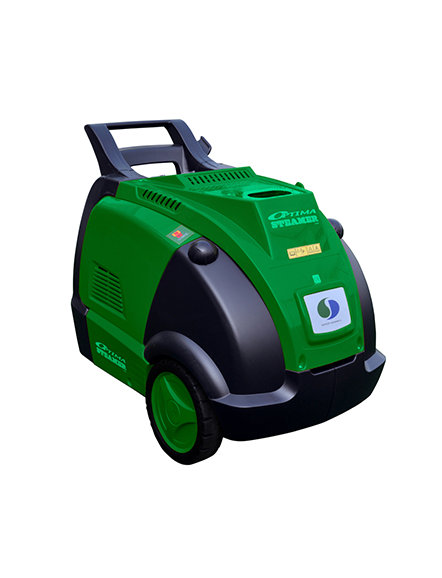 OUR FLAGSHIP MACHINE – THE OPTIMA STEAMER – HAS CONQERED THE WORLD THANKS TO ITS EFFICENCY IN CLEANINGS AND RESPECT FOR THE ENVIRONMENT. 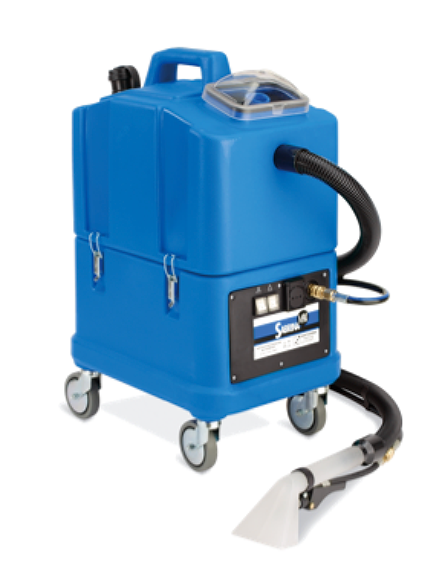 Optima Steamer DMF Simply the best commercial-grade steam cleaning machine on the market. Completely mobile use. 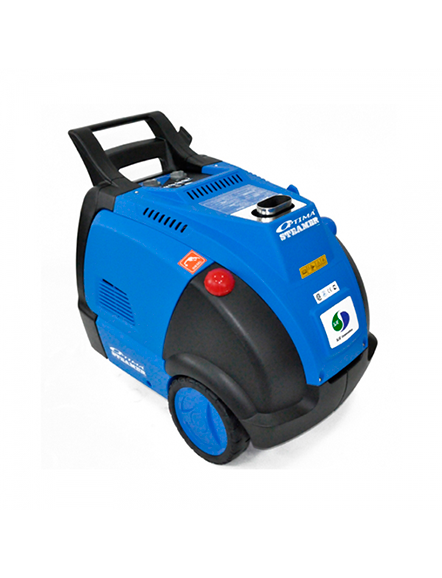 Optima Steamer EST3 A revolutionary and eco-friendly steam generator. 100% electric, 3-phase. For indoor operation. 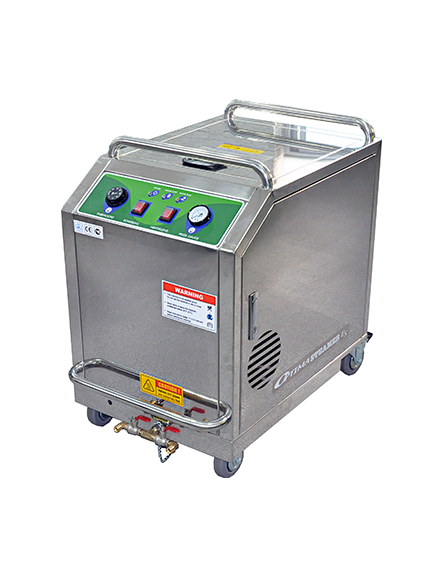 Optima Steamer EST3(S) Industrial-grade stainless steel steam generator, designed specifically for sterilization. Ideal to use indoor. 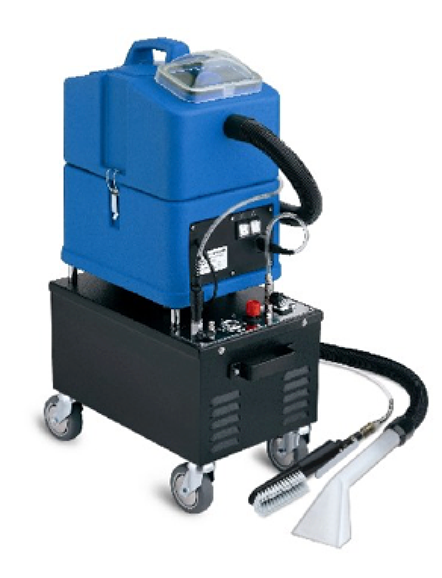 Optima S15 is a compact and robust injection-extraction machine suitable for upholstery and car interior cleaning. 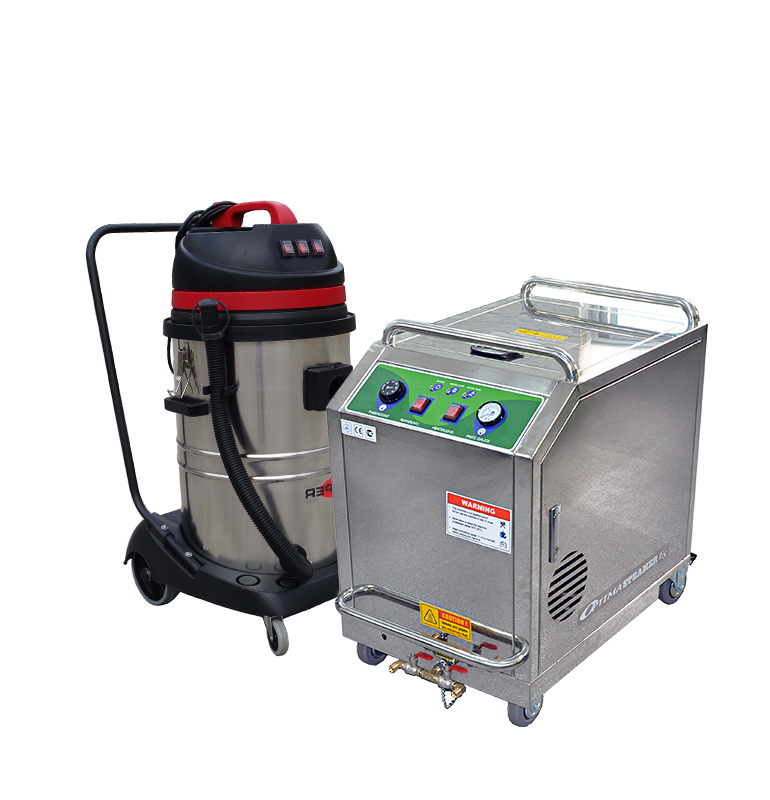 Optima S30 is a professional injection-extraction machine, with 30 litres of water deposit for a long cleaning autonomy. Optima S15 ESPUMA is a revolutionary active foam cleaning equipment, ideal for cleaning and drying upholstery in a short period of time. 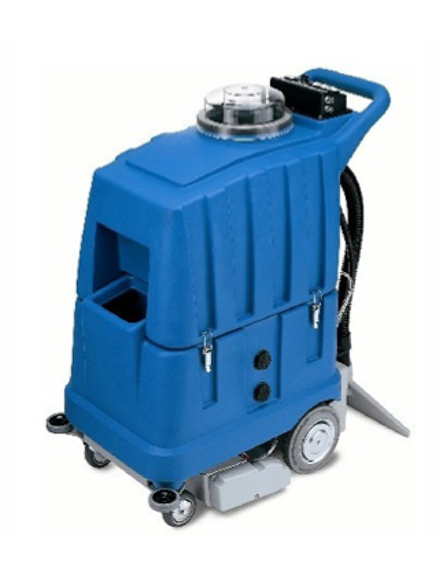 Optima Charis-Dual is a patented self-contained machine for cleaning middle size carpeted areas that offers several innovative features. 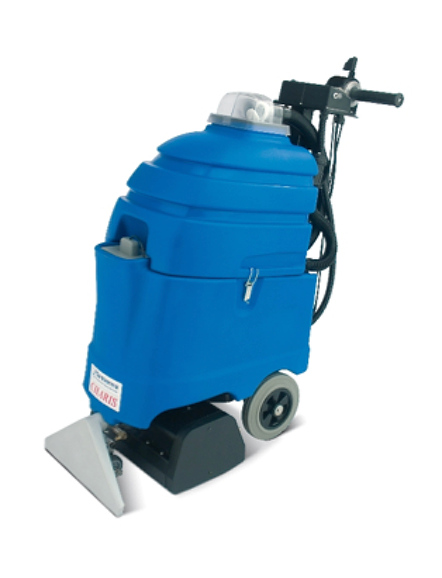 Optima Elite-Silent is a self-contained extractor for cleaning carpet and hard-floor through manual traction. 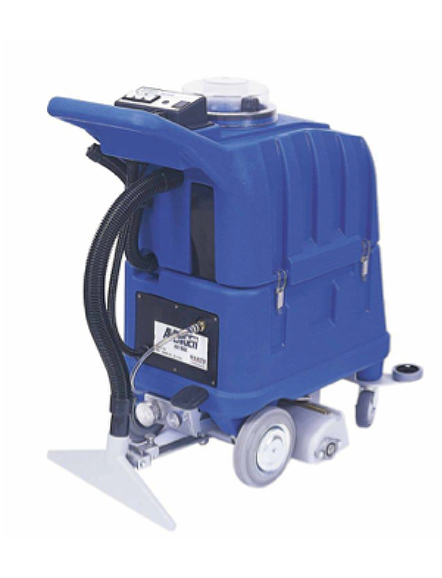 Optima Powerful is an injection-extraction machine equipped with electrical drive, ideal to clean large carpeted areas. 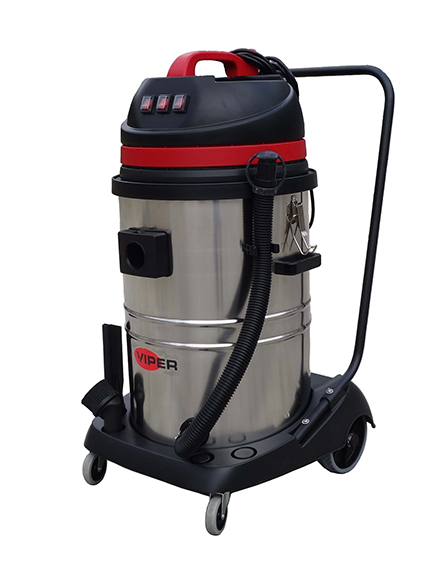 Optima Vacuum LSU 375 is a professional wet and dry vacuum cleaner with a large 75 litres of deposit. 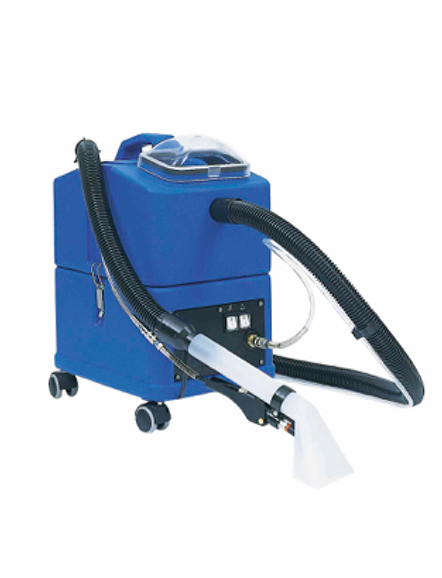 Easy to use, robust with optimum vacuum power. 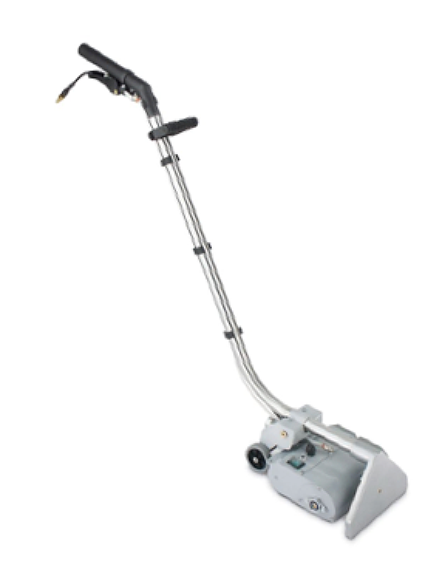 Optima NS270BRUSH is a special carpet wand with a cylindrical rotating brush for cleaning carpet along with an injection-extraction machine. 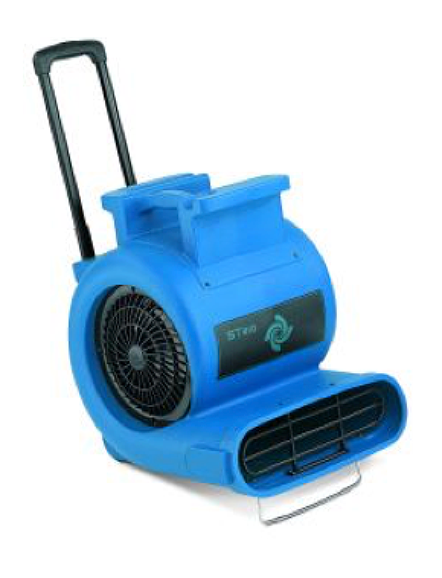 Optima ST810 is a powerful blower allowing a quick drying of the carpet after deep cleaning. 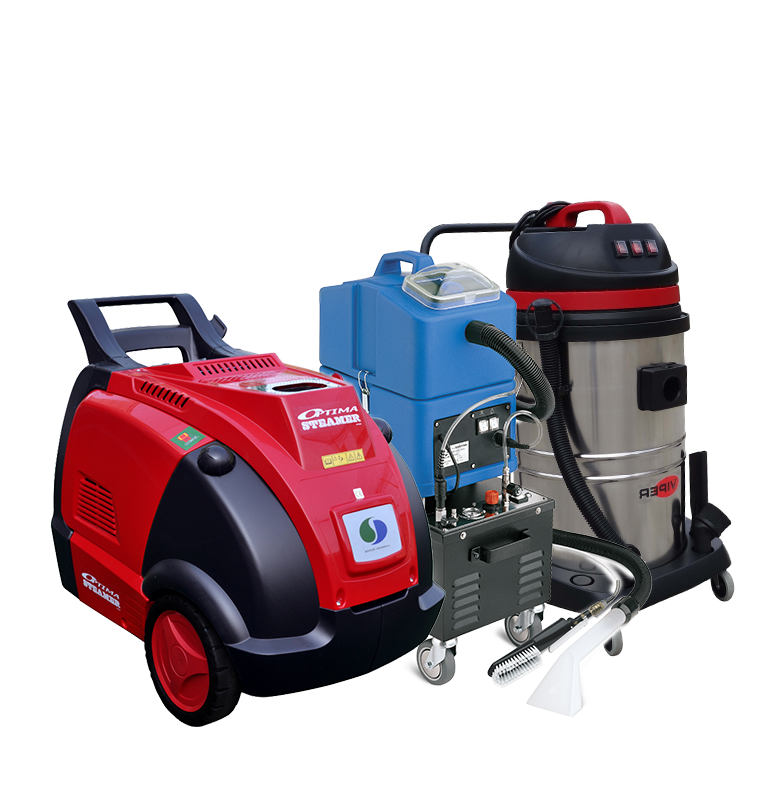 WITH OUR MACHINERY PACKS YOU CAN START YOUR OWN STEAM CLEANING BUSINESS AT A REASONABLE COST, BOTH ON COMMERCIAL AND PARTICULAR LEVEL. A GREAT OPPORTUNITY TO START IT FROM SCRATCHES OR AMPLIFY THE SERVICES OF AN ESTABLISHED COMPANY. OFFER: MACHINERY PACKS WITH SPECIAL DISCOUNTS!